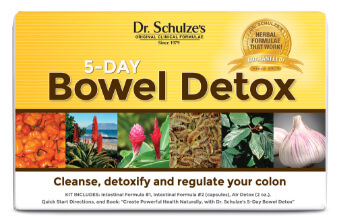 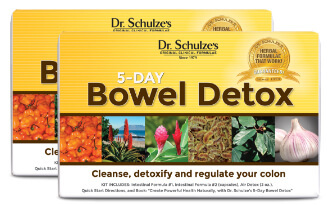 Cleanse your bowel to feel great, live longer, and create powerful health! 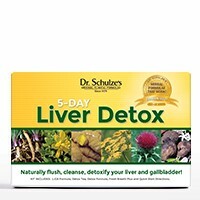 It’s only five days out of 365! 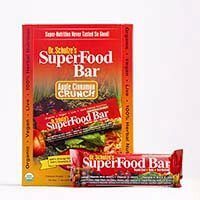 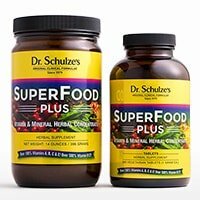 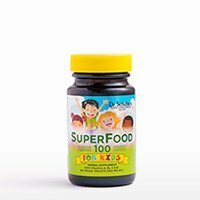 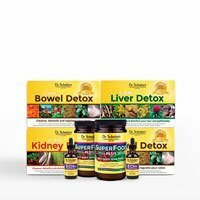 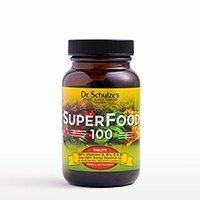 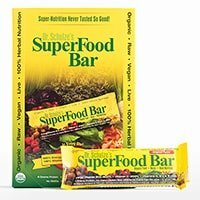 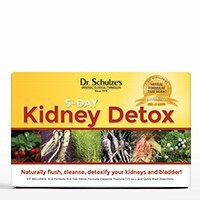 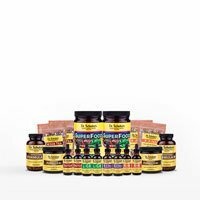 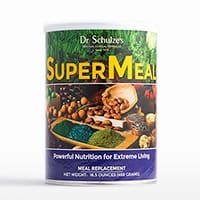 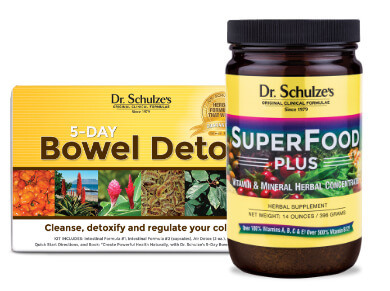 Get The Best Super Nutrition and cleanse your bowel with the most effective bowel-cleansing program available anywhere. 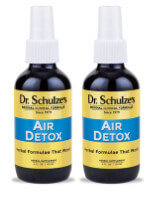 A stimulating aroma to cleanse and purify the air! 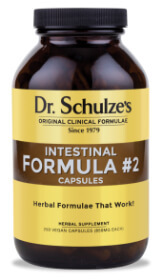 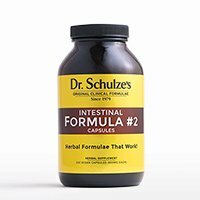 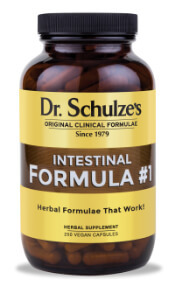 Intestinal Formula #1 assists you to have more regular and more complete bowel movements. 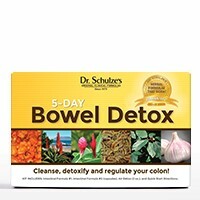 Draws toxic waste and buildup out of the bowel! 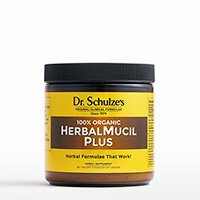 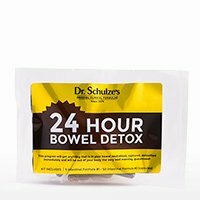 Cleanse your bowel and watch miracles happen! 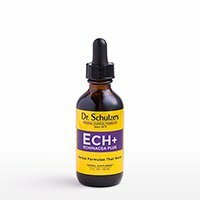 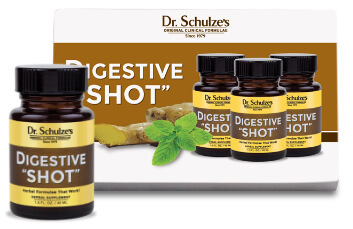 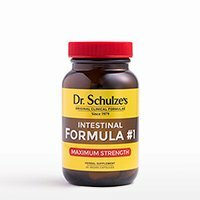 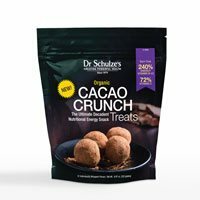 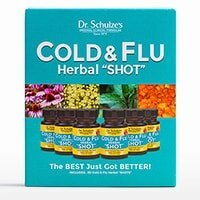 Sooth and calm any digestive disturbance! 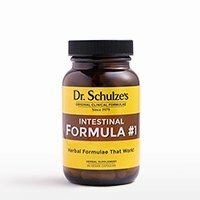 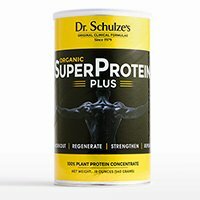 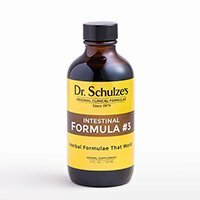 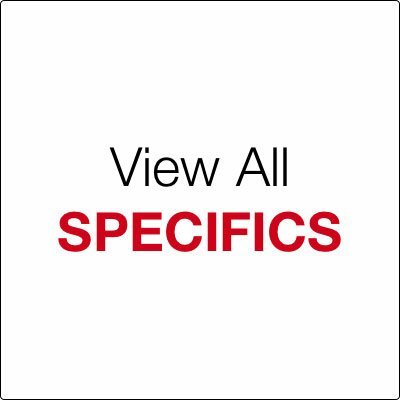 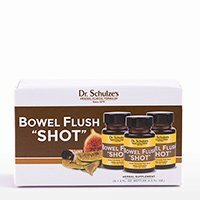 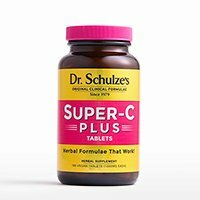 A powerful, fast solution to your digestive upsets!